A Hunting and Fishing Family Affair! 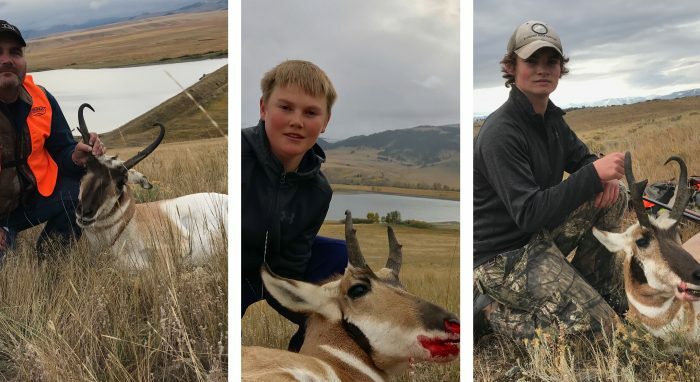 Clint Romney and his two sons made this year’s antelope hunting a great family weekend affair! Kaiden and his younger brother Kamas had a super weekend with their dad, as all three shot a buck antelope. It was Kamas’ first antelope! The Romney’s, who live out by Huson, just west of Missoula, also did a little fishing too. 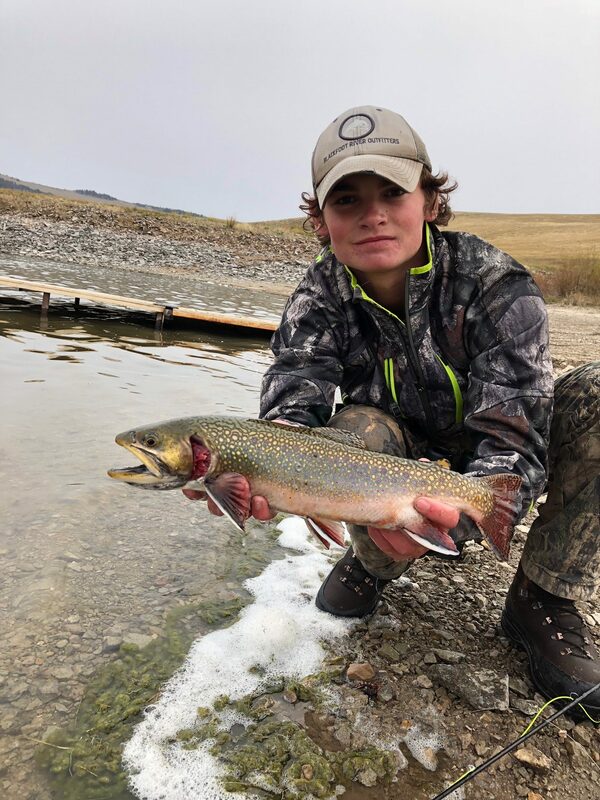 Kaiden is holding up a pretty nice trout below.